Personalise your very own poster photo print with Pixa Prints Ireland. 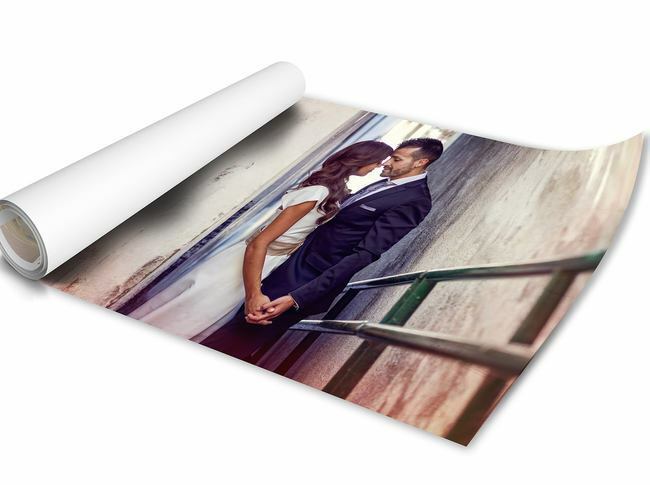 Offering a high quality photographic reproduction using 11 colour HDR printers on outstanding lustre photo paper, as used by professional photographers. Delighted with my order. My print was delivered just 2 days after purchasing and it looks amazing. This was my introduction to pixa prints and I couldn't be happier. I ordered a coulple of 12" x12" prints I mistakenly put through two types of prints instead of 2 x the same. I contacted customer service in a panick and they reassured me it was ok and two prints would be the same . The items dispatched really quickly and delivered in a couple of days. Email updates constantly on status of items really helpful. Prints arrived and they were gorgeous, perfect size, great quality.. definitely recommend if you have images or photos to prints. I'll be using again soon !! A little pricey but very happy with the photo. And quick delivery. I'll use Pixa Print again. Easy to use, great choice and professional service. 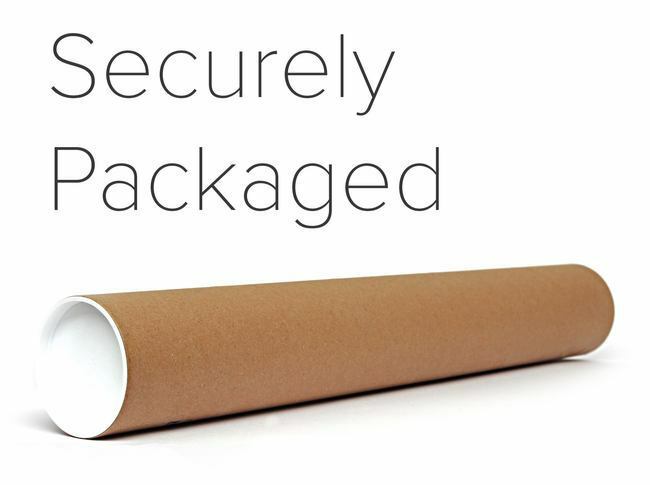 Email updates, fast dispatch, well packaged. Friendly customer service. We were absolutely delighted with our prints and would highly recommend Pixa Prints. We will definitely be doing business again in the future. Many Thanks and Kindest Regards. Got prints previously and they were packaged in flat cardboard, arrived perfect. This time poster was packaged in tube, when unrolled and placed in frame, dents from the way it was packaged can be seen on the poster. Have tried flatten it but hasn't improved it much. Dont understand why all posters can not be packaged the same way in the flat cardboard. Has made me rethink ordering any more poster unfortunately. Second time ordering, definitely not the last! This time I ordered a poster print with a collage of images, it looks fantastic! the only thing I would suggest is to take care when rolling the poster as when it arrived it was more folded than rolled leaving some dents/creases on it, these smoothed out though when in the frame so were barely noticeable and the packaging itself was very safe. Overall very happy and intend to use this site many more times in the future!! very happy with these prints..
Bought as a present for a friend looked great,no detail lost. Great quality. I must say I was very nervous printing large prints (30xm x 30cm) of pictures I had uploaded by my iphone. I have to say thought the quality is amazing, they are not pixelated or blurred in anyway, sometimes even printing regular 4x6 prints mean they get blurred when printing from my iphone but I am so so happy with how these turned out! Thanks so Much! Delivery to Ireland was super quick too! I found it difficult to find a company to do 12 ×12 prints so was delighted when i found Pixa Prints, we went for collage option of wedding pictures, stunning. So happy with end product. I would recommend printing a poser size, mine was 20 x 30 inch if you want to have a large scale personal picture hanging in your house. I imagine it can work perfectly with baby pictures! Easy, fast and the photo quality was great! My first time ever getting very large prints done with Pixa Print, as a photographer I want my photos to be printed to the highest standard and Pixa Prints did not fail. Very easy to design, precise and was really positively surprised by the quality. Thank you! Brilliant service. Easy to use web. Quality product and fast delivery. Poster prints were great quality and arrived very quickly. Received order promptly. High quality work at reasonable cost.